Welcome to May.Life & Live Community, the stage for your talent! 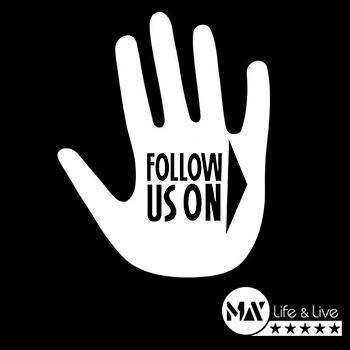 May.Life & Live is the magazine with social media portal for all artists and talents, that has been a permanent place in the entertainment scene since 2015. We believe that Artists, Newcomers and Talents from all around the world on a one big stage can make the world a better place and the people, who contribute, we give the stage and attention, as online as local.